Once you’ve decided on all the important decisions in terms of planning a room re-design project, such as where all the major appliances and pieces of furniture will go, you are then on to the selection part of the exercise where you get to consider finishes. Kitchens are a delightful place to really explore materials and textures as there are so many options available which look fantastic and are great to work with as well. From the extravagance of marble and granite through to natural stone, wood and manmade options, your choices are endless. From a practical point of view the kitchen worktops are probably the most important surface to consider, and may be where you wish to invest the most money. Ideally a hard-wearing, easy to clean material which is resistant to marks will make the best choice, allowing you to cook with ease and not worry about damaging your new favourite room. If you go for granite you can put a hot pan down without the risk of a burn mark, and if you choose wood the finish will mellow beautifully with age; there really is something for everyone. Have a think about spoiling yourself with some snazzy gadgets as well. 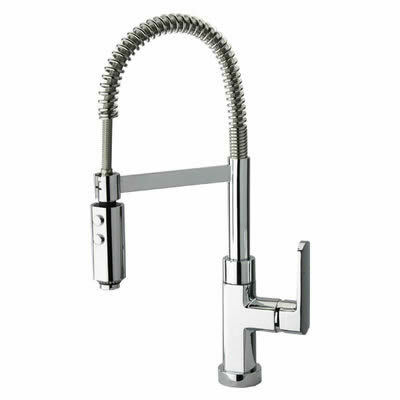 Designed to look the business, and make kitchen jobs easier there are some great ideas out there, such as pull-out style taps allowing you to direct the flow of water where you need it most. 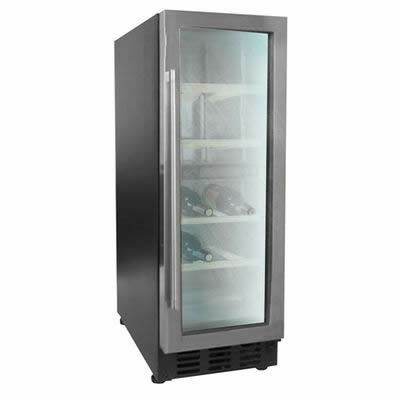 There are other toys to play with too – built in ice makers, coffee makers and wine fridges are all the rage these days, and I have to say they really do look stylish. Even the insides of drawers and pull out larders have not escaped the designer touch in recent times; get the details right now and you are investing in your home for the future.